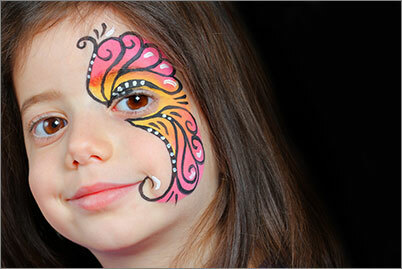 The best Face Painting and Balloon Sculpting Packages available on the Mid North Coast. We will provide you with either a character of your choice or our beautifully presented uniformed staff to face paint and sculpt balloons. Perfect to add some bang to your next event! Our set up will include tables, chairs and bubble machine (weather permitting). If you're looking for something different then take a look at our workshop ideas. We can provide a full table set up with a craft of your choice see Shopping Centre Entertainment below. For all costs and quotes please contact us via email or over the phone. 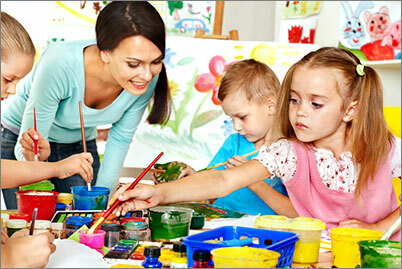 Looking to bring some fun and excitement into your centre then look no further. 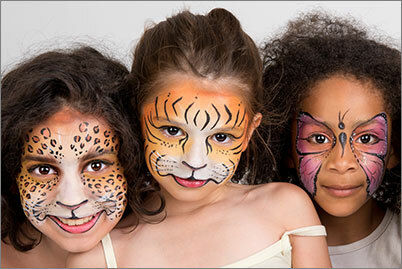 In addition to our fantastic Face Painting and Balloon Sculpting Packages *see Face Painting and Balloon Sculpting, we have over 20 workshops to choose from. We can even incorporate any promotional material for an event you may have. 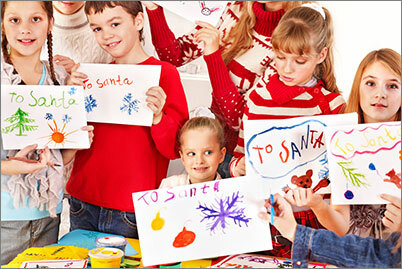 With 8yrs experience in providing entertainment to our local shopping centres these themes are proven crowd pleasers.